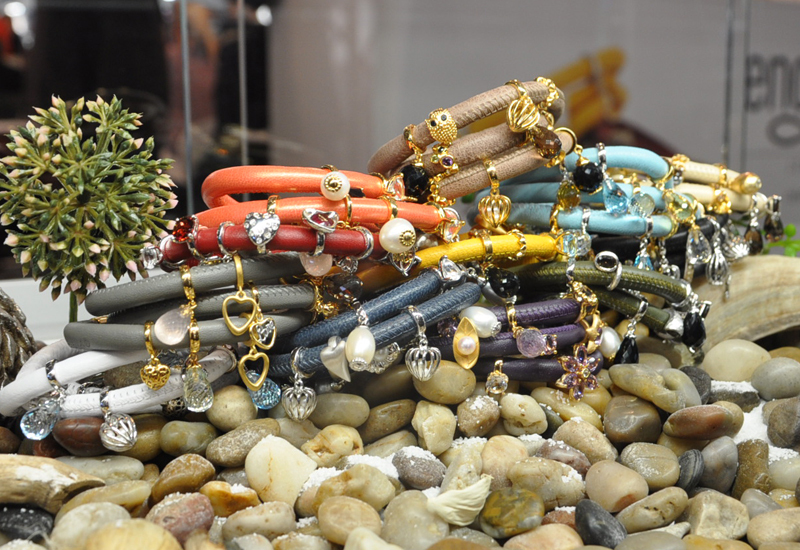 What do you think about this collection from Endless Jewelry? We are thinking about carrying this line at Jewelry Warehouse and we would like to know what you think! Leave us a comment below and let us know if you like them. This entry was posted in Jewelry, Jewelry Brands and tagged bracelets, charm bracelets, endless jewelry, Jewelry, jewelry warehouse. Bookmark the permalink.